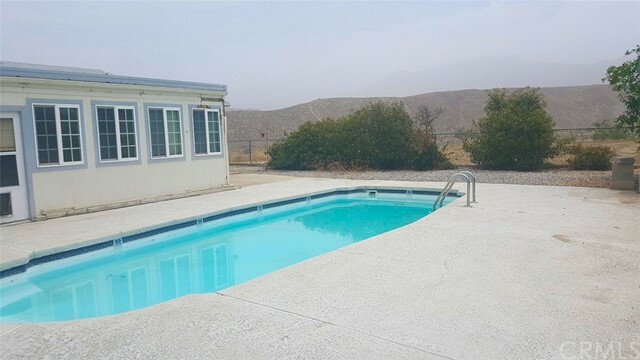 Home with a Swimming Pool and Fantastic Mountain Views!! 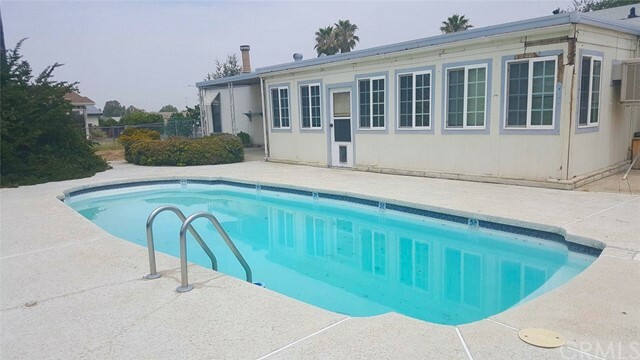 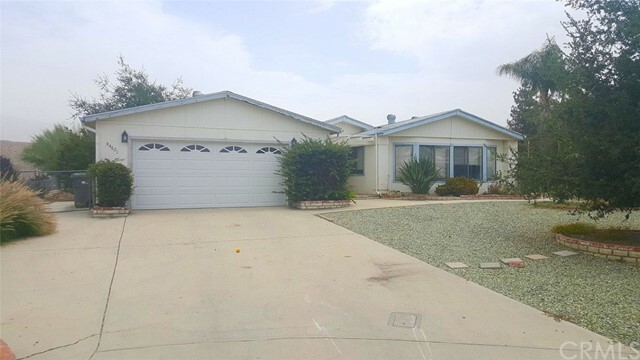 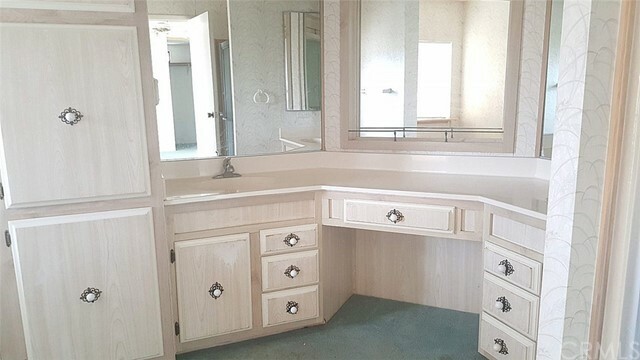 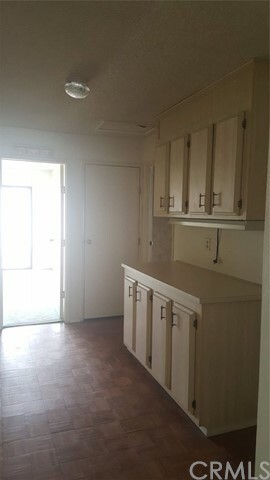 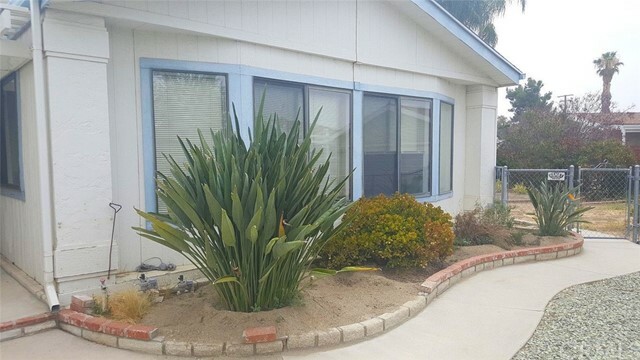 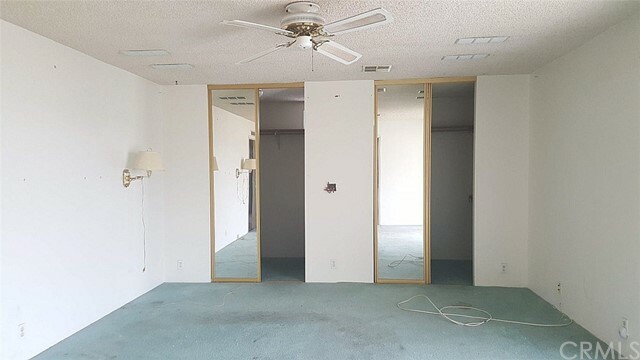 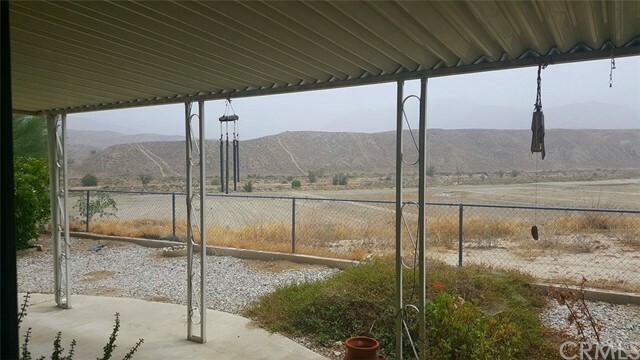 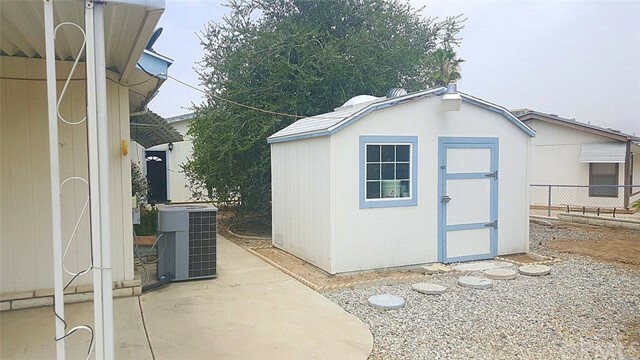 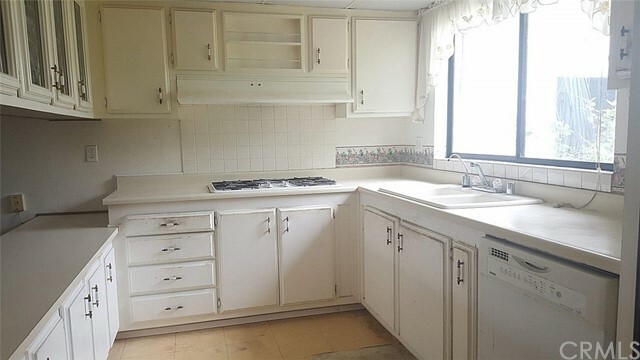 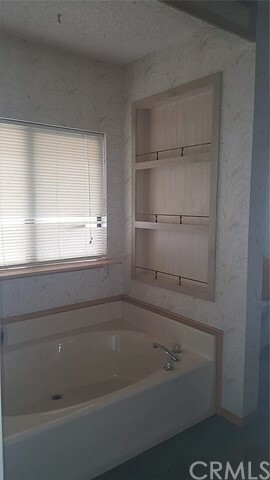 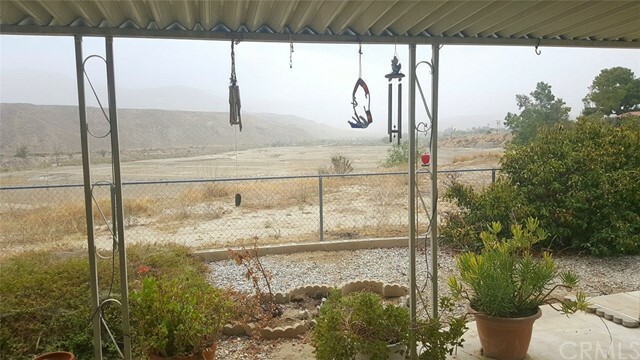 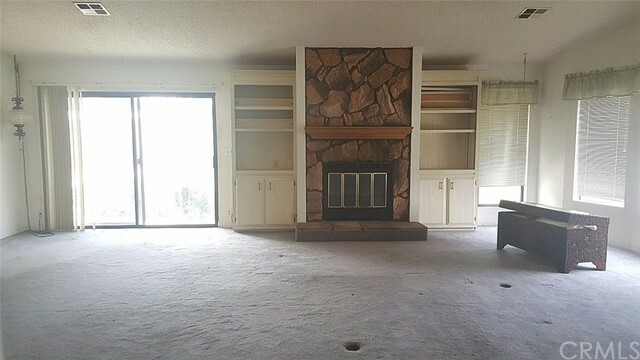 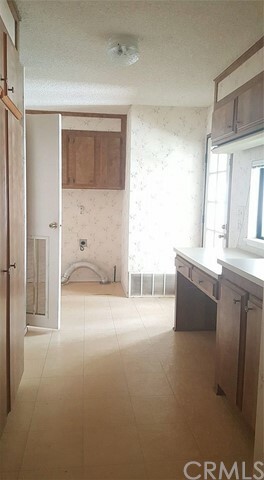 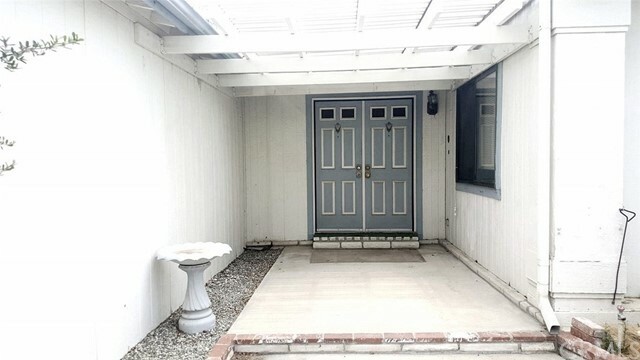 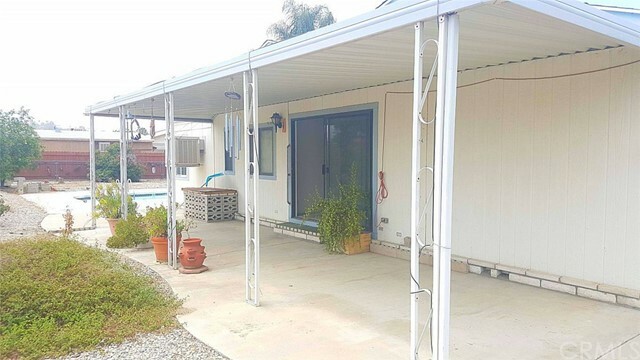 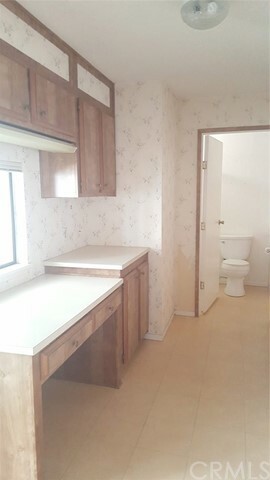 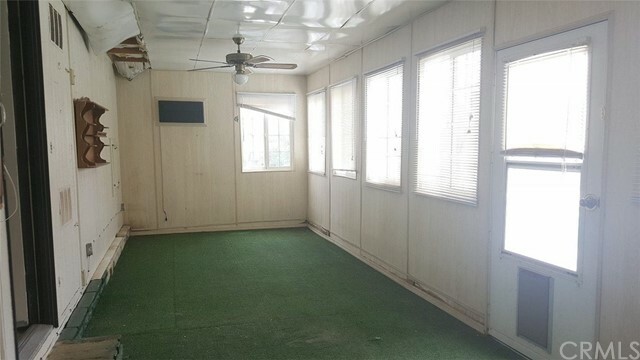 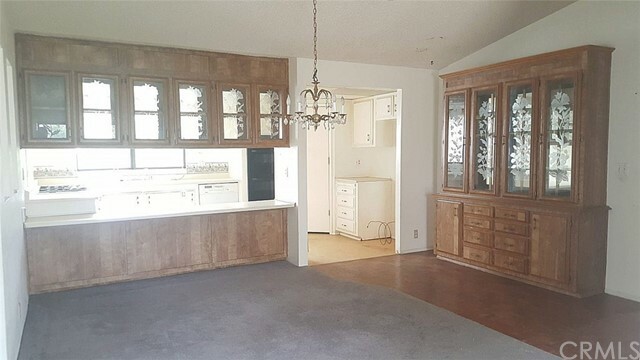 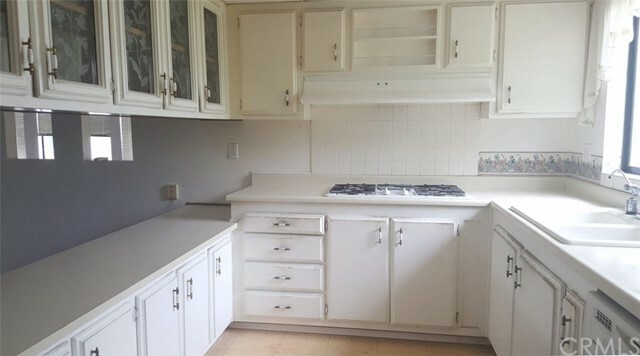 Situated on a cul de sac, this 2 bedroom 2 bath mobile home has a nice open floor plan. 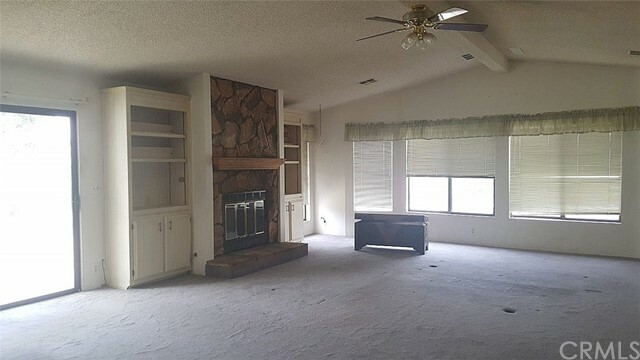 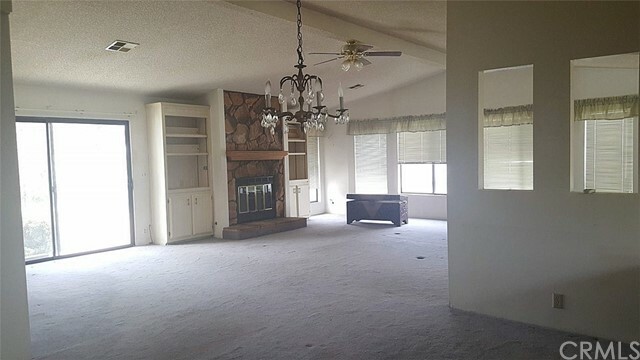 The living room has vaulted ceilings, lots of windows for natural lighting, a cozy fireplace w/ a raised hearth & two built in shelves on both sides. 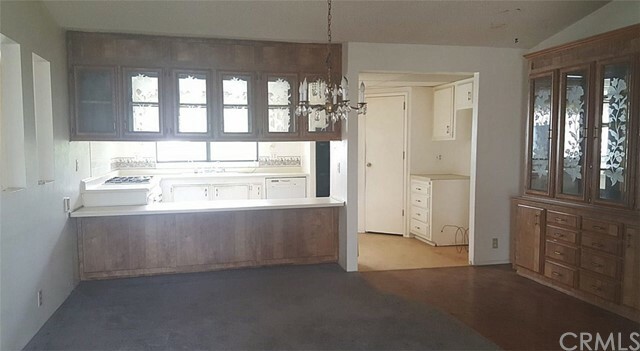 The kitchen has a large walk in pantry and a breakfast bar. 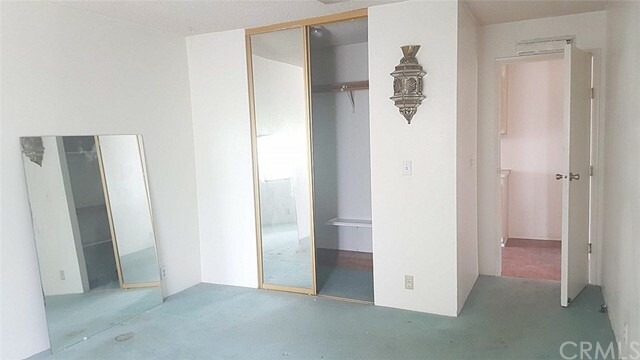 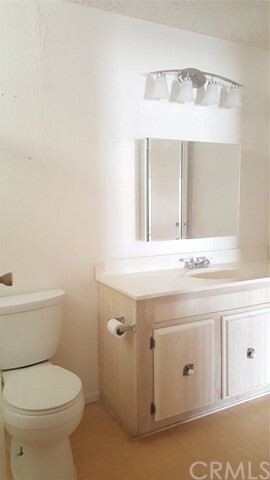 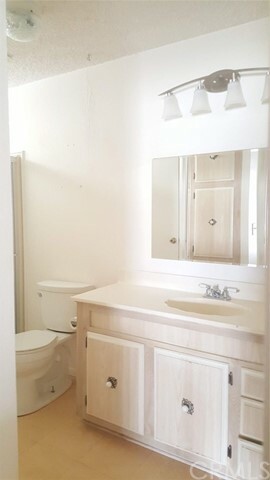 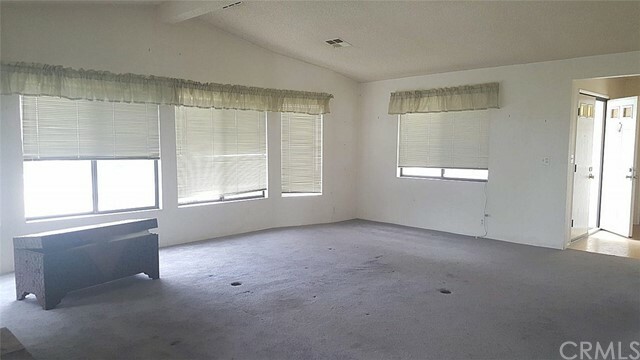 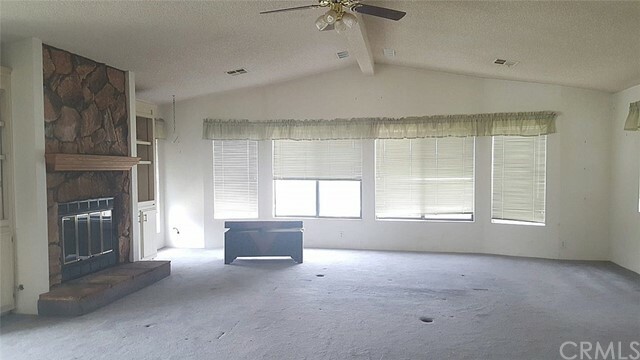 The spacious master bedroom has huge walk in closet with built in shelves, dual vanities, a soaking tub & separate shower and a slider that leads to the back covered patio. 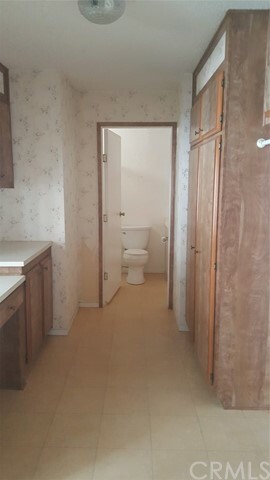 There's a Jack n Jill bathroom which you can enter from the hallway or laundry room. 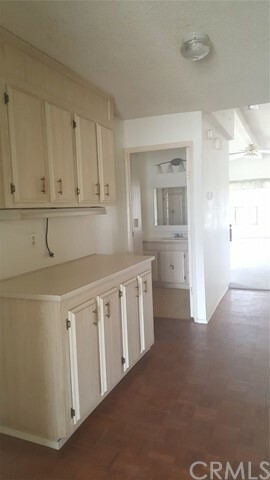 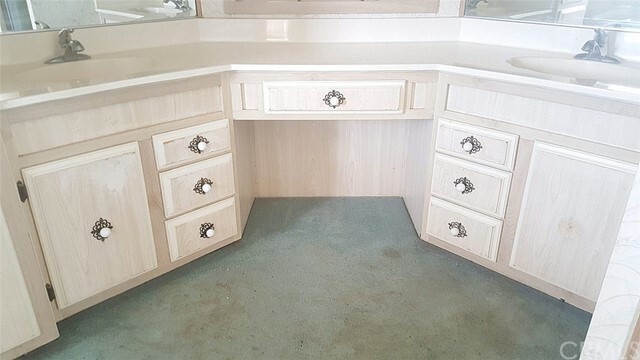 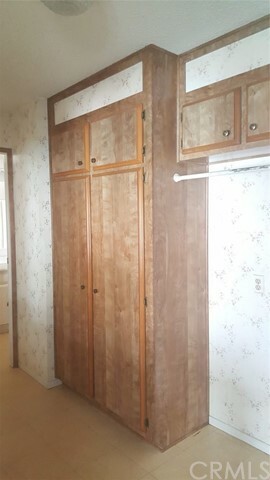 The laundry room has lots of cabinet space and a built in desk. 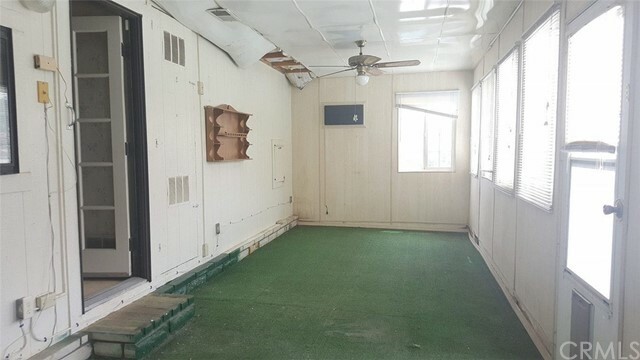 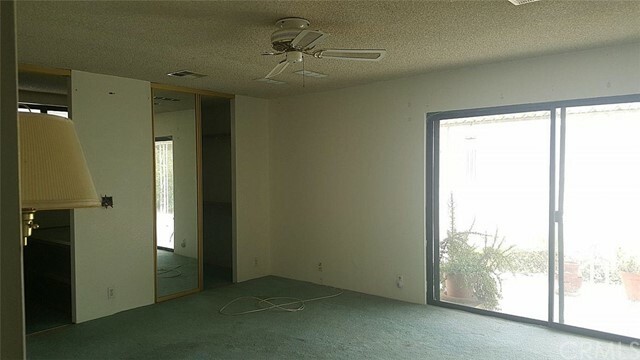 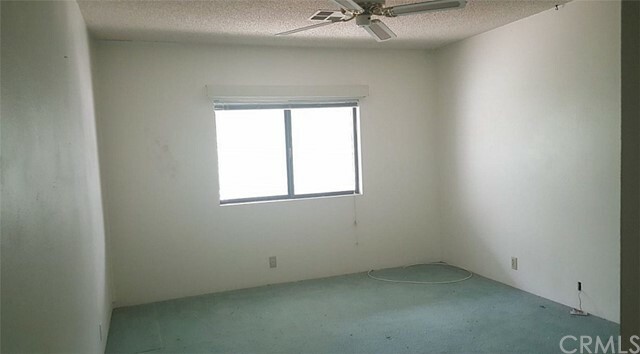 There's also a large enclosed patio w/ a ceiling fan. 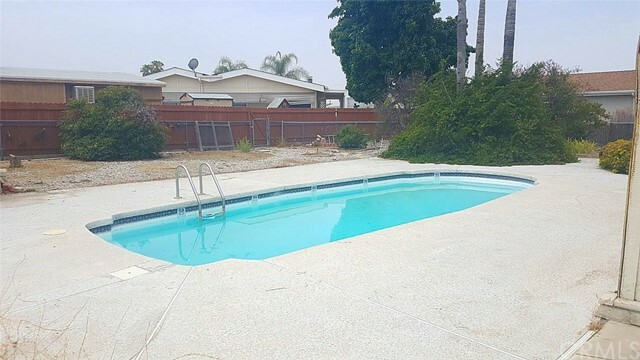 The backyard has a swimming pool, fruit trees and a dog run. 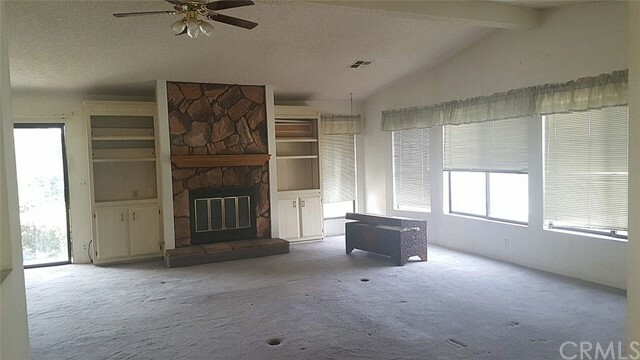 And there's no neighbors behind you.